We believe that the most powerful endorsements come from our guests. Our dedication to providing a truly outstanding travel experience is reflected by the fact that year after year, the majority of our guests travel with us again – and refer their family and friends to PCTI, there is no better endorsement! 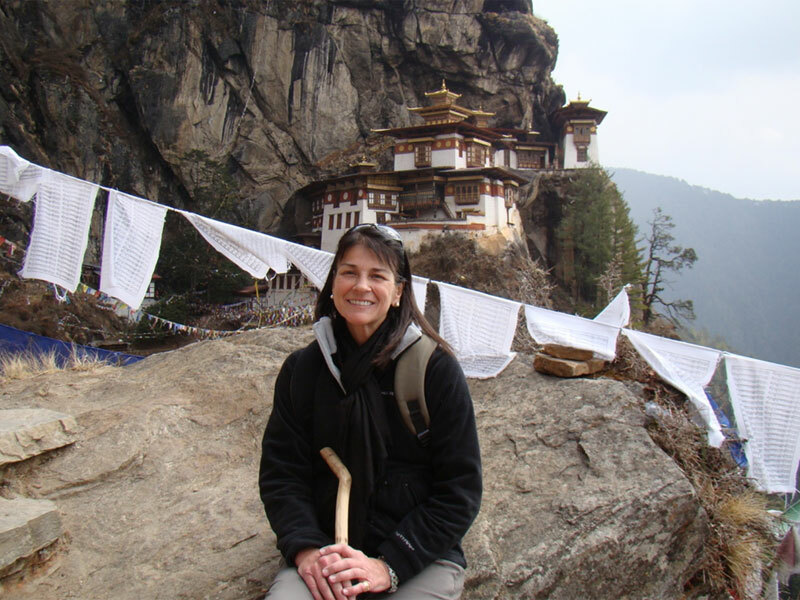 Here are some quotes from travelers who have experienced the PCTI Difference firsthand. The majority of guides were very interested in showing us all the monuments and spoke very good English. Our favorite guide were in Jodhpur & Jaipur (They were very prepared). You have provided us a very good and comfortable car and we loved Mr. KK Sharma he was the best driver ever. We always felt very safe with him. Overall it was a great trip and all thanks to you. I just wanted to thank you again for all your hard work. We really enjoyed our time with you. 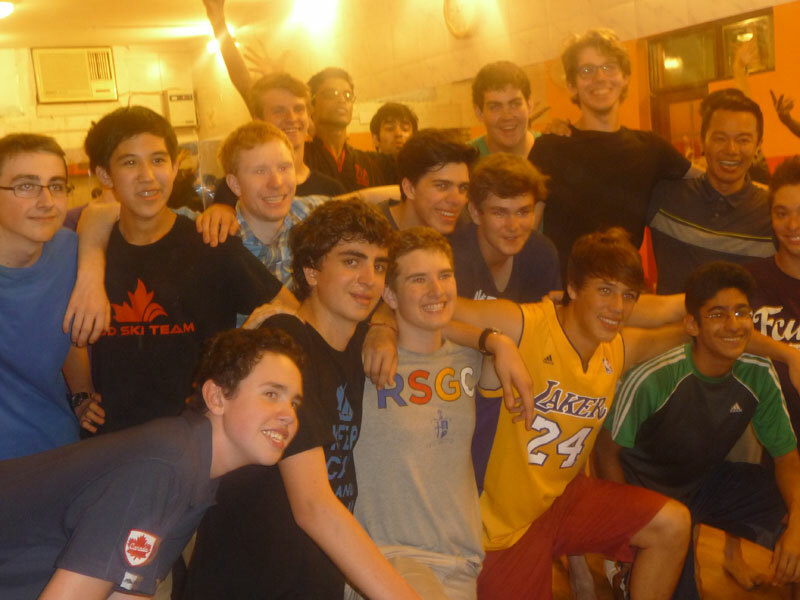 Leading a school group can be difficult and you were great with our boys - engaging, light-hearted, and informative. You were also crucial to helping us take care of the boys' health issues on several occasions and helped make sure they received quick medical attention. 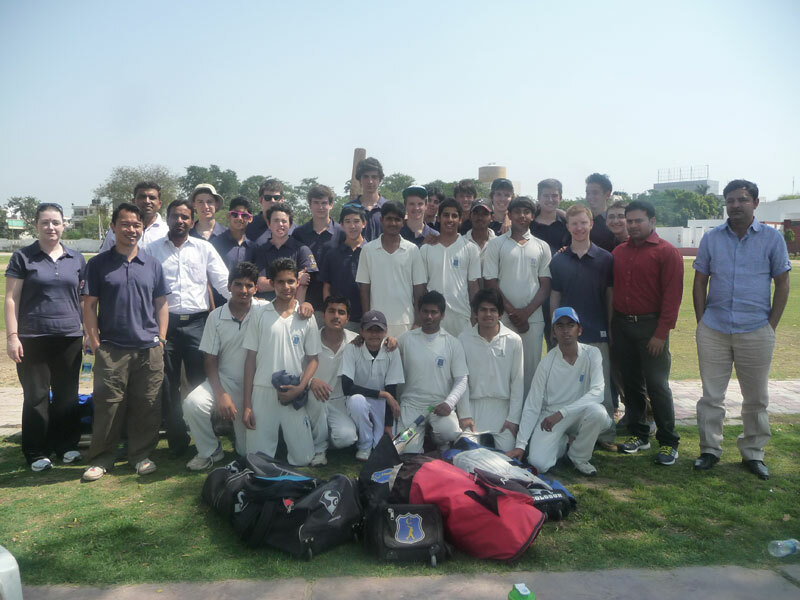 The boys really enjoyed all the activities you lined up for us in Delhi. The pottery and cooking classes were such fun and the dance class was a huge hit!! If you have any pics/videos that we didn't get a chance to copy, could you please email it to us? TOGETHER you have made our experience in Jaipur, Agra and Delhi amazing - very fun and informative, as well as safe and smooth. Being a good guide when things run smoothly is to be expected, but being a great guide under constantly changing circumstances is remarkable. From Udaipur, Jaipur, Agra to Delhi, you were the best guide any group could ask for. Let me tell you that after a long trip which included 11 hours in Heathrow, I arrived home. I had the most amazing time in India and i love your country. You want to know my overall experience with your company and your agents; it was great!! But i want to make you a proper review because i take this as a "client satisfaction" survey. I will write in detail this week end and include some of the photos i took i still have to classify them because i love each and every one of them but i cannot send 1000 photos! Everyone here wants to see the photos! We are planning an "Indian cuisine" night with photos and stories. I so hope to be back in your country in a short time. Karen and I wanted to thank you most sincerely for the incredible vacation which you planned for us. The guides, the drivers (Vippin in particular), the hotels and the itineraryy were all of the highest caliber. The vacation was very memorable and we will be recommending your services whenever possible. Thanks once again to all your staff at PCTI for another excellent private tour of an area of your superb country. The planning and advice made everything run smoothly and your choice of hotels was very good with a wide variation in their styles from the new to original heritage. Your guides were very good throughout with good knowledge and English. A special mention though for your drivers, especially MUSHTAQ who looked after us and safely negotiated the Indian traffic (and cows) with great calmness and in such comfort. Although the distances travelled are long there is always something to see and the drivers point out things of interest. The staff were brilliant and could not do enough for us. 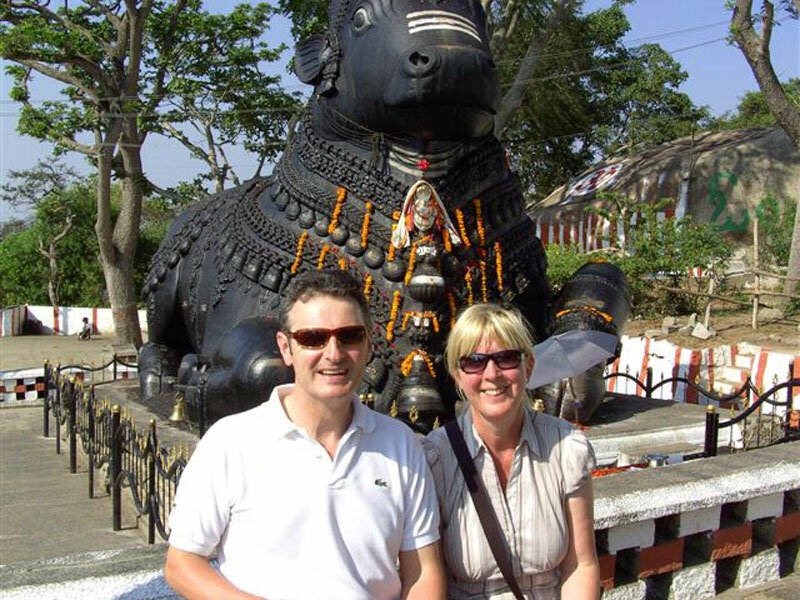 We will continue to tell people about your company as being a great alternative to a British travel agent and will obviously use you the next time we are in the Indian sub continent. This is our honest evaluation of the tour. On the whole, we liked it very much and would be happy to recommend your company (Mr. Claus has already done so with several of his friends). Hotels — all of the hotels were good and several were excellent. 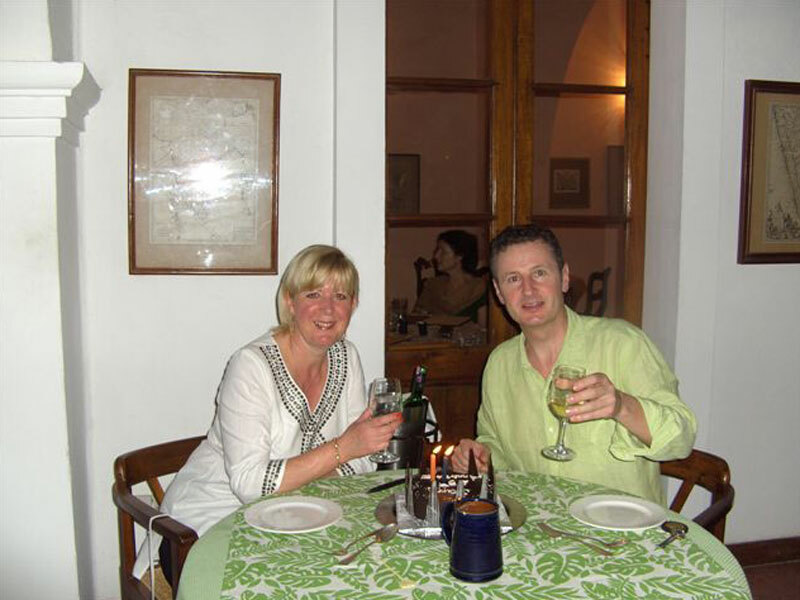 We liked the Maidens Hotel in Delhi best. It is a classic, traditional hotel with wonderful ambiance and very good food. We also liked the hotels in Jaipur, Jodhpur and Varanasi. Food — We both like Indian food, so it was pretty easy to please us. We liked the basmati rice a lot and the various vegetable dishes. Guides and Escorts - They were generally very good and some were exceptional. I thought Prashant in Delhi was best and that Mr. Modi (Agra), Mr. Deen (Bharatpur), Mr. Singh (Khajuraho) and Mr. Singh in Varanasi were also very good. Mr. William also liked Sunil in Jaipur and I agree. Mr. Sunil in Delhi was very friendly and helpful. Transport and Driver - We were both pleased by Mr. Man Singh’s driving and attentive attitude. He is a fine individual and good driver — and always cheerful. Thanks again for all the planning and arrangements – transfers and local services all went as planned, and the drivers were excellent – both in their driving skills and in their help during the trip. There were no major problems with any of the hotels. Just a quick email to say that Pam and I both really enjoyed the tour. We will contact you again in the near future with full feedback but we just thought we should let you and the your team know how satisfied we were with everything. We will also send some photos by email soon. The four of us want to thank you again for the marvelous tour you organized for us. 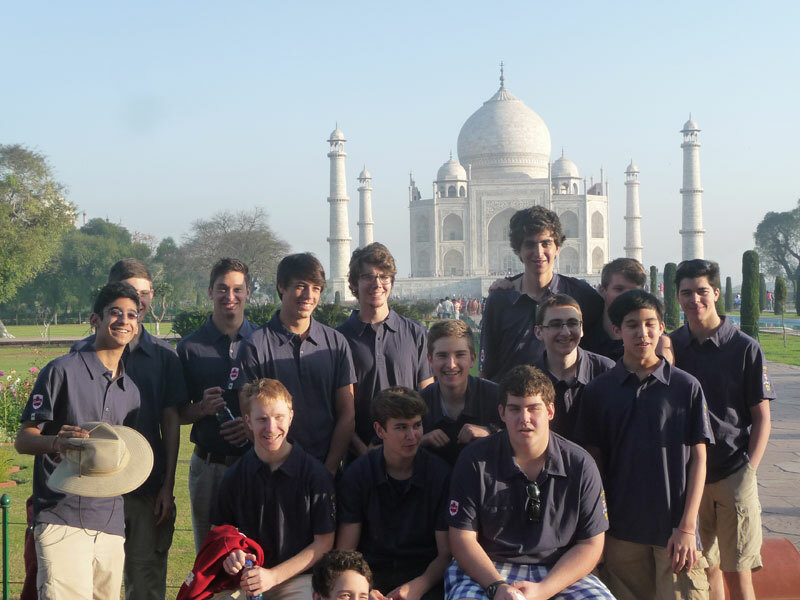 We saw the best of India, the part we always thought would impress us most and we enjoyed the whole trip very much. Every detail was perfectly organized and the people we dealt with were all wonderful, Mani first of all! Of course, Goa and Mumbai, after the east and the south-center of India, was emotionally not so gratifying, and when we arrived in Mumbai were too tired for enjoying it, but we were so filled with good vibrations that we did not want to see more. We shall certainly recommend your agency to everyone who wants to go to India! In the mean time we thank you again and again. First of all, i am sorry for taking so long to send you this message which i had planned to send weeks ago, but as soon as i returned from the trip i got very busy. I need to thank you allot for your lovely gesture at the end of the trip. Thank you so much for your lovely present. We all thank you and make sure that we will keep it as well as the lovely memories from our trip. The trip went very well and we enjoyed it a lot. I specially loved Udaipur which i found a charming and very romantic city. The hotels were very beautiful and the service very good. The tour and the places we visited were great. After my second consecutive trip to India i still think there is a lot that i Msed and i definitely want to get back soon. I hope you can arrange something nice for us in the future. We had a great time in Rajasthan. The tour was very well planned. We never encountered any problems with guides, hotels, etc. even given the very busy time we were there. We felt like we saw many of the most important and beautiful sights in Rajasthan. Thank you for your kind message. Sorry for late reply, We are now very well and of course we have very good memories of India. We are enjoying with our friends with the pictures we shot there. Every day we spent was very interesting for the beautiful towns we visited, the nice and kind people we met. We can frankly tell you that the service you planned was up to our expectations. We had no problems with hotels and guides and the driver Mr. Raj was for us like a brother and with him - and also Mr. Amrish - we had the opportunity to understand many aspects of Indian life, religions, food we didn't know. We are sure this was the first step for us to know more about India in the years coming. With our best and warm regards. Thank you very much for the great journey. In few words, we really enjoyed it. Sightseeing was excellent, hotels were very nice, and people were warm and friendly. We would like to especially thank our driver (I am very sorry but I forgot his name) who was always on time, was very attentive and cautious. The guide in Madurai, Mr. Siva, was by far the best guide we had in our trip. He knows the subject very well and made the tour so interesting that we did not even notice the noon heat and spent virtually the whole day with him. The most interesting places were Kanchipuram and Mahabalipuram, Auroville, Madurai, Kerala backwaters and Periyar. The best hotel was the Ideal Beach Resort in Mahabalipuram. The others, like Ideal River View, Uday Samudra in Kovalam, Backwater Ripples, and Jungle Village were very comfortable, cozy and clean as well, but Ideal Beach was the most relaxing and friendly (maybe because of the sea beach). Thank you very much for organizing our tour through Rajasthan. Our tour led us - a family with three children (3, 7, 9 years old) - from Delhi, Agra to Jaipur, Rantambhore and from there to Udaipur by car. Our driver was not only driving us carefully through the well known Indian traffic from place to place in a comfortable new car but also felt himself responsible for our health, protection, food and personal needs. All hotels were well selected, clean and comfortable and provided a friendly service despite the fact that we asked for organizing the tour only few weeks in advance during the main season. All the tour guides had an excellent knowledge and were very caring and friendly. All the details of our tour have been cared off by PCTI so that this fact let us simply enjoy visiting Rajasthan with so many beautiful places, palaces, mosques, tombs and forts and kind and curious people. If somebody is asking for a recommendation, we would suggest your service without hesitation. We were happy with your services and would like to thank you for all organization. Hotels – Taj Lake Palace absolutely amazing, we got upgraded, really 5 star no doubt. Deogarh Mahal – beautiful palace, lucky we got upgraded again. Would recommend this place for everyone. The other hotels were good, we were happy about them. Food – Overall good, some exceeded expectations. 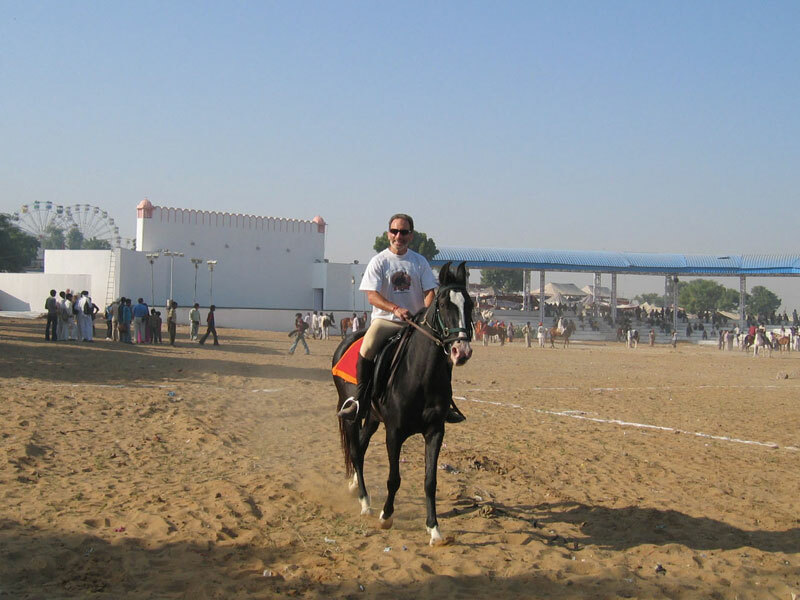 Guides – We were happy with almost with every guide, especially in Delhi, Udaipur, Jaipur. Local representatives – All were helpful and nice people. I hardly can find the right words to express how grateful we are for the lovely trip that you arranged for us in southeast India. We really appreciated the wonderful service that you provided. Thank you so much once again! 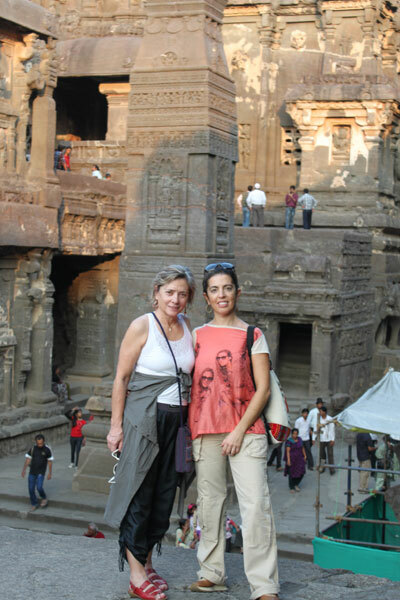 Our first stopover was Aurangabad to visit Ajanta and Ellora Caves and I must say that it was really worthy! Both are really interesting and for people like us who love ancient places and art this is a must-see place! 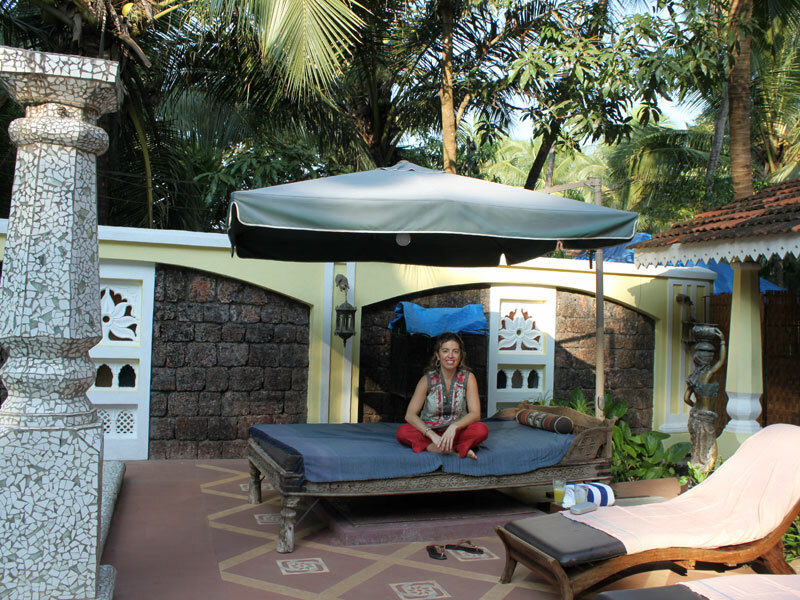 Our stay in Goa was absolutely wonderful. I had the opportunity to visit the small villages with their Portuguese legacy and even speak Portuguese with Goan people which was amazing. Regarding the accommodation in Ishavillas and Hotel Sur Le Mer, well, absolutely unforgettable! Both places are so exquisite, have tasteful decoration and lovely atmosphere, not mentioning the service which is excellent! 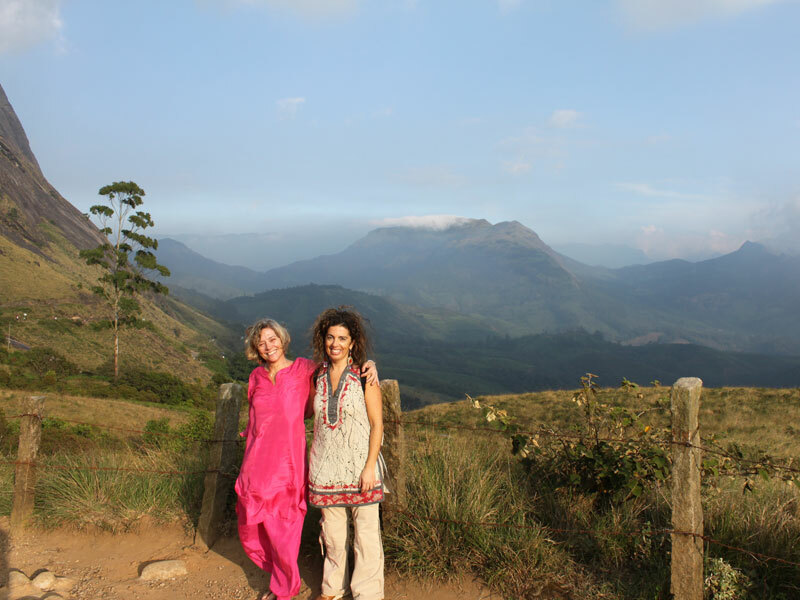 Munnar!!!! Indescribable! The nature is so beautiful, the tea plantations, the mountains, the waterfalls, the monkeys on the road, etc, etc. I have been to other tea plantations in India and other countries but this one is really beautiful! Our week in Kerala will remain forever in our memories. You provided an excellent driver, very safe, very nice person, always caring to please us in every sence, meals, visits, shopping, sightseeing...Thank you so much Gereesh! I specially loved the Houseboat, it was an incredible experience that i want to live again sometime soon. Kochi is a gem as well as the backwaters and lake Vembanad. Highly recommended for sure! Let me mention Punnamada resort, Surya Samudra Resort, Le Colonial and Fort Cochin Hotel....all are marvelous! Dear Shakul you are a very good professional and if I had never expressed my gratitude for the excellence of your services, its now time to do it, because when we organize a trip to a distant country, culturally so different, we need to trust the tour operator and from the first moment you showed to be very very qualified, answering every email, every question, every request! 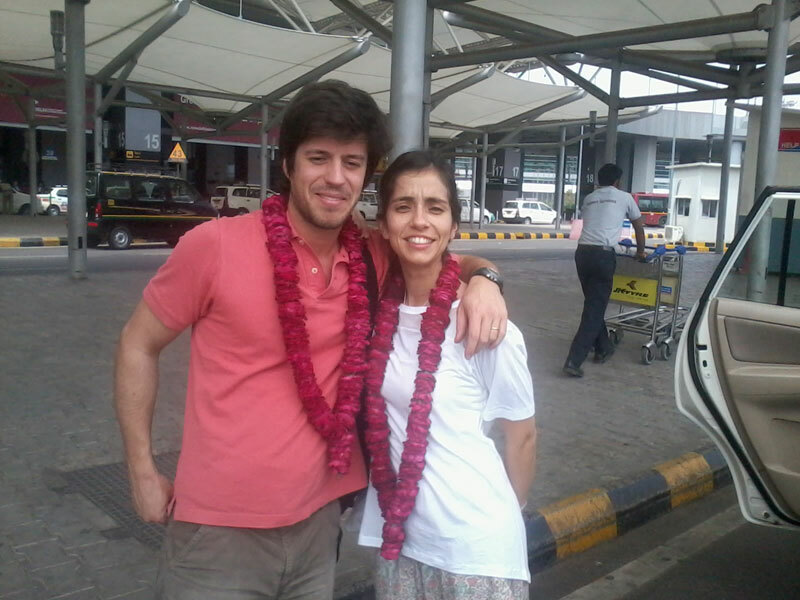 There is nothing better than coming home with the feeling that we Ms so much every moment we spent in India! Thank you for everything! I just hope to return soon to your lovely country to visit other places and return to others and I seriously count on you to organize my trip! Sorry for the late answer. This mail is for our driver Vipin. With him we had a very good driver. He take care about us and he drove the car safely. He was always on time and we could count on him. Vipin was a gentleman and we can very well recommend him. He should take care of itself on these dangerous roads. We wish him a lot of fun with prospective customers and good luck for the future. In the attachment you will find a photo. 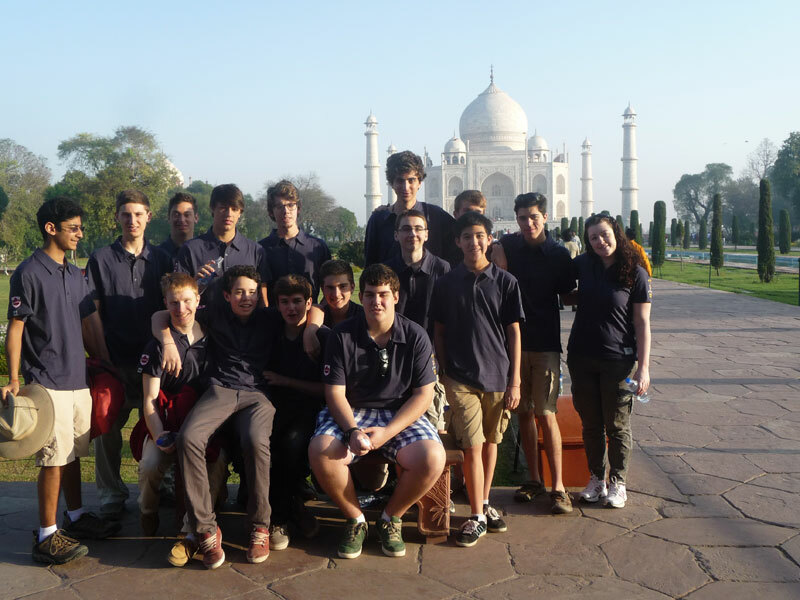 We have arrived home safely from our wonderful trip to India. It was a delightful time and we thank you very much for arranging a perfect trip for us. Also thank you for taking the time to check on us when we were in Agra. We felt very special as a visitor and client. We knew that Emma would not steer us in the wrong direction, and you certainly proved that to us. Everyone that we met affiliated with your group represents you well. We hope to return to your country again. Thank you so much for your wonderful organization to making our trip a memorable one. 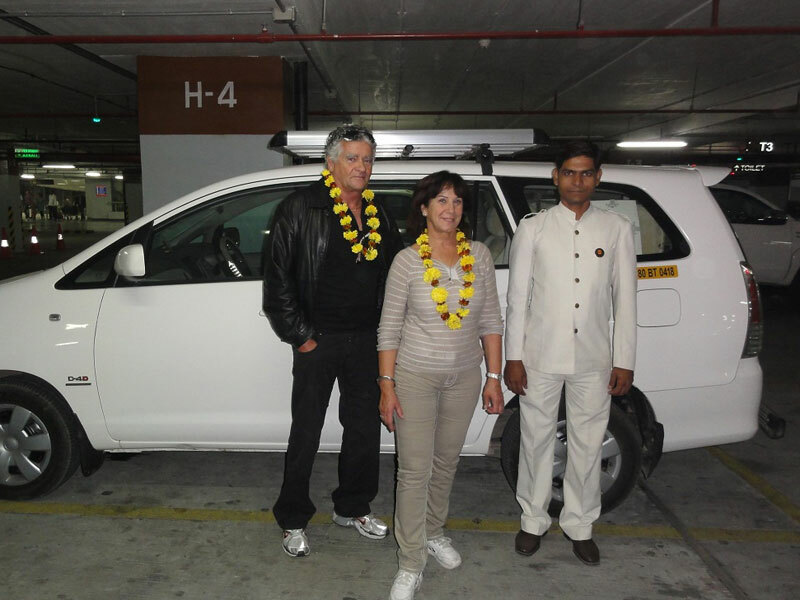 All of us were filling excellent from India cultured and learned a lot from the guides and drivers. 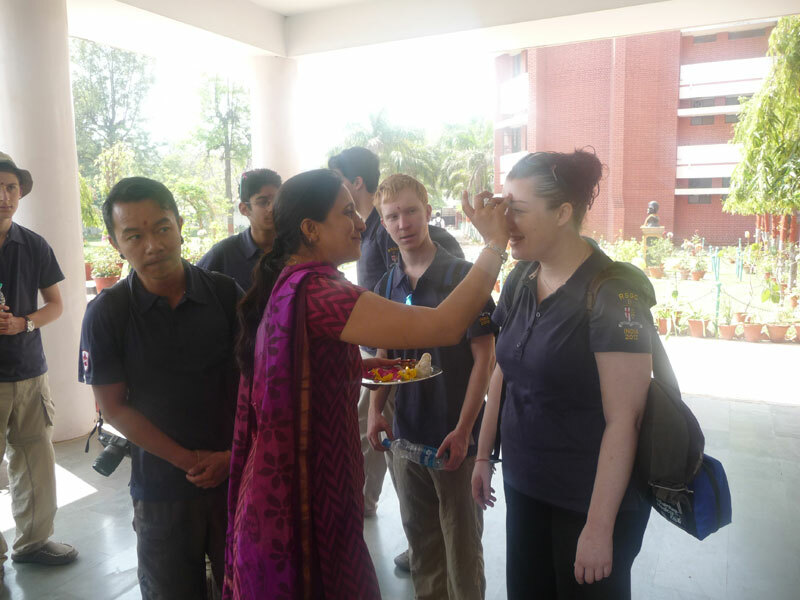 The service was great, and if In the future I have the opportunity to go back to India, I would contact you again. If I know anyone else who will go to India I’ll send them with you as well. I will recommend your company to all my friends. Thanks for making our trip a safe, clean and comfortable. We wish you more clients, luck and happiness. All in all a very well organized holiday, generally very good accommodation, guides and drivers. 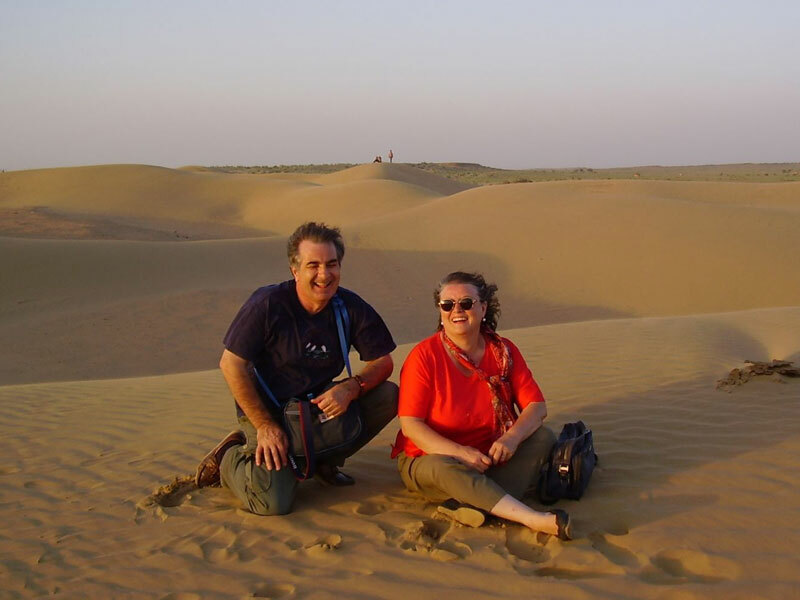 Thank you for all your hard work, and you can be sure that we would recommend you to anyone planning to travel to India, and in particular Rajasthan. Just wanted to let you know that my daughter and I had a very good time in Rajasthan, thanks to your help. Can't say enough good things about the trip – it was just superb. I was greatly impressed with all Indian arrangements. The office was very professional and attentive. It was wonderful to have the continuity of one driver. Raj acted as my manager and assistant. The guides were excellent and each day was coordinated like a symphony. This added to my enjoyment of the trip. Also, car was cleanest and mineral water per itinerary was offered. 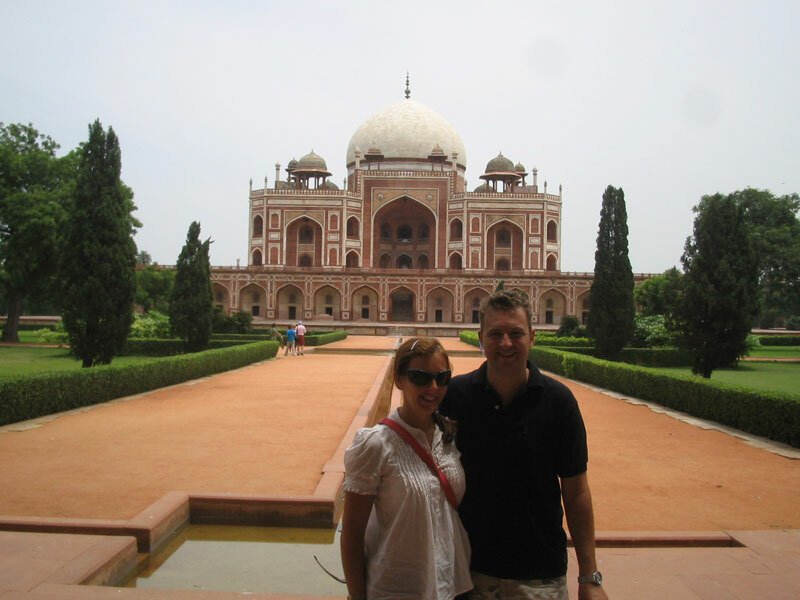 Many highlights: Delhi, Ranthambhore tiger safari & Sher Bagh, Rambagh Palace, Taj Mahal, Varanasi boat ride, Sarnath, etc. However, I met so many kind and professional people - who enriched my experience on my first visit. Overall, it was a truly special and most memorable adventure for me. I would highly recommend your services to the most demanding customer. 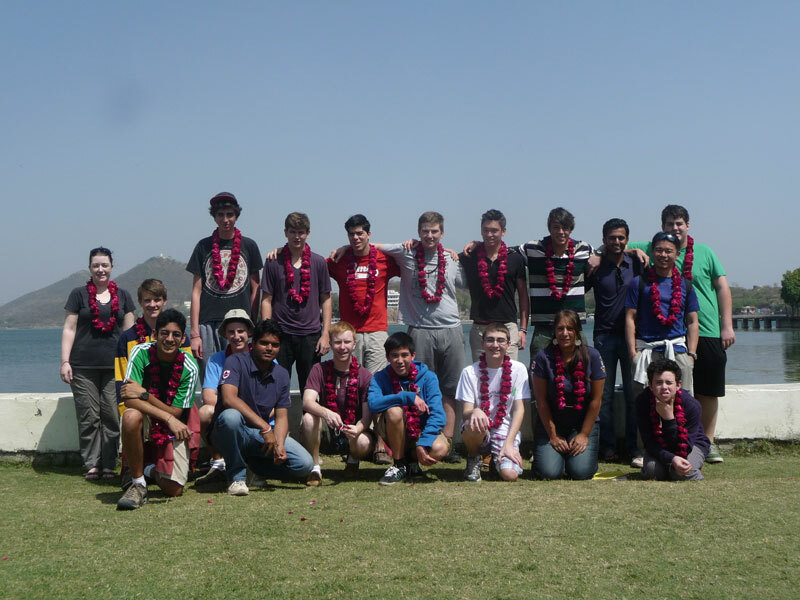 Thank you again for organizing our wonderful trip to India! We had a fabulous time, and it was really a memorable experience for all of us. Thank you for your hard work to make our trip so great! Once again you came thru with flying colors. We thoroughly enjoyed our trip. The uncertainty over flights was also resolved without much difficulty. It was great to see Amrish and Raj again. I told Amrish that having him as a guide for the third time I am now qualified to take over his job! I have asked all my companions to write to you individually their comments. You will get a true taste from the real "Americans". I am a transplanted one. After a long holiday weekend, I am sitting at my desk and catching up on life things. Of course, one of those things is to respond to your request for an evaluation of our trip. You should know that we gave Raj a written evaluation before we left Delhi, which he has, hopefully passed on to you. 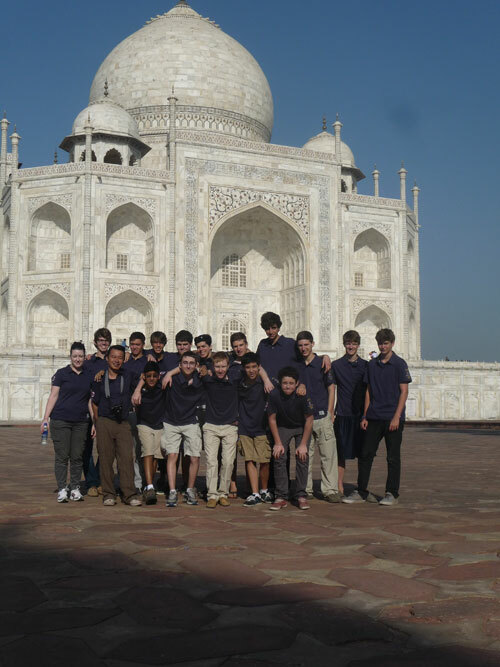 In any event, we are only too glad to tell you what a wonderful, enriching time we had touring Delhi, Agra and Rajasthan. Mila and I are still on a high from our trip. You know we have traveled to many places on this globe, including third world countries in Southeast Asia and Africa. But, India was something special. The life-style contrasts, the colors, the Hindu culture, the topography, the people, the animals, the sounds and, yes, the driving, all combined to make this a most memorable trip. Mila and I are adventuresome people, and it seemed as though all of our adventures in India met or exceeded our expectations --- be it the jeep drive through the Bishnoi region, my quest for Indian horses, our desire to celebrate Diwali in an Indian village, our wish to be in Pushkar for the fair and so on. We felt the trip was truly filling and fulfilling. As much as Mila is very proactive in planning our trips, we could not have implemented her itinerary without your expert assistance. We are especially appreciative of the suggestions you made to improve the trip and the actions you took to make it happen --- giving us Raj, your best driver, getting us reservations at the best hotels on very short notice, modifying the itinerary to assure us of the Pushkar fair experience, and I could go on and on. But most of all, I have never had a travel agent who took such a personal interest in his clients’ trip. We felt secure and assured by your daily contacts by cellphone with Raj to check on our progress. We always felt that you were simply a phone call away if there was a problem, although there was none. In short we believed, and continue to believe, that we were in very good hands. 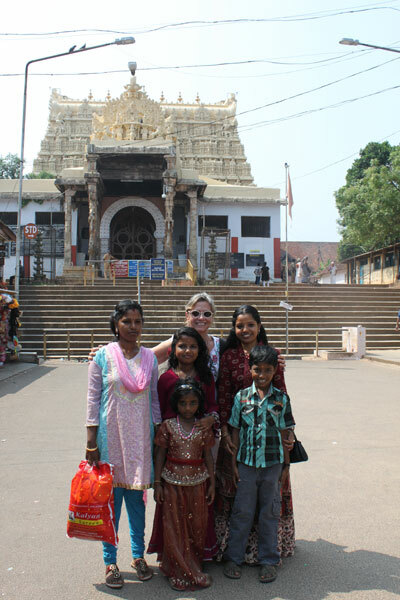 As proof positive of our appreciation for your service, Mila is already planning next year’s trip to Southern India, and will be in touch with you regarding that trip. We know you will do a great job on that one too, and we wouldn’t think of consulting any other travel agent. We also hope to send some of our friends to you when they decide to follow our tracks to India. I am sending you some pictures that might be suitable for your website, including a picture of Mila and me with Raj. If you could be so kind as to print the latter picture for Raj, we would be very grateful. Also, please give Raj our best regards. 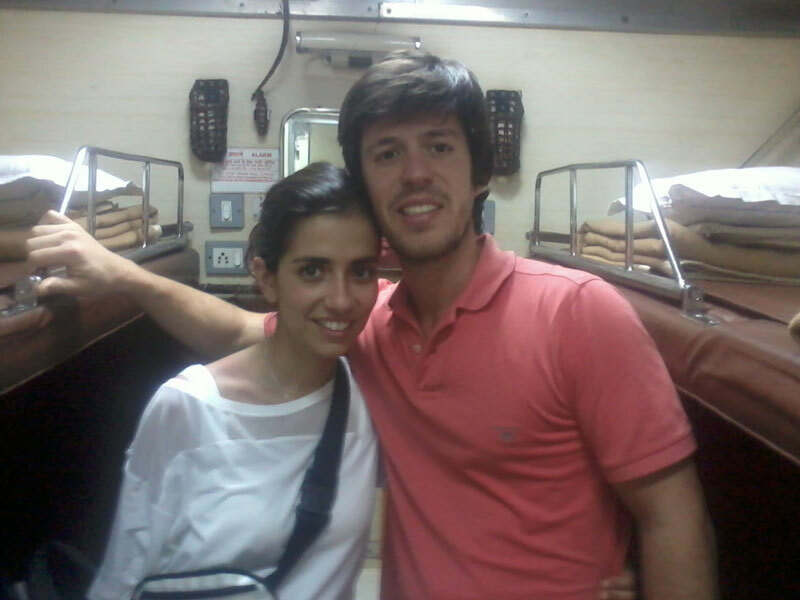 We really had a good time and have excellent memories of our trip to Delhi – Agra - Jaipur. The hotel accommodations were good but Agra and Jaipur were excellent. The hotel staffs were very kind and efficient at all places. We appreciate the promptness, efficiency and kindness of the guides, and driver provided for our tour. Keep up the good work. 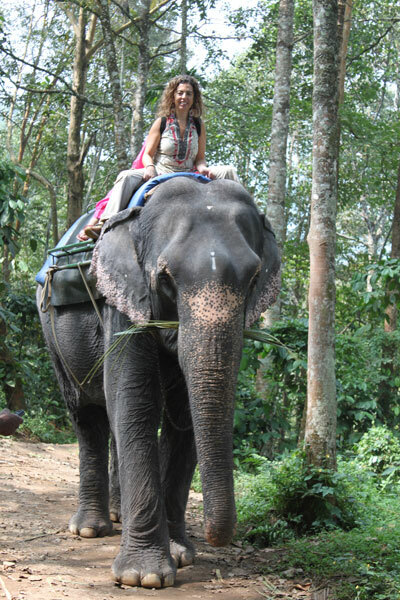 We will definitely use your services in future and recommend you to anyone who plans to tour India. Thanks for making our trip a safe, clean, comfortable and memorable one. Apart from the above there are several individual guest, travel sellers, educational institutions, business establishments has shown confidence in PCTI since last many years and giving us the opportunity to fulfilling vacation dreams and delivering memorable travel experiences.